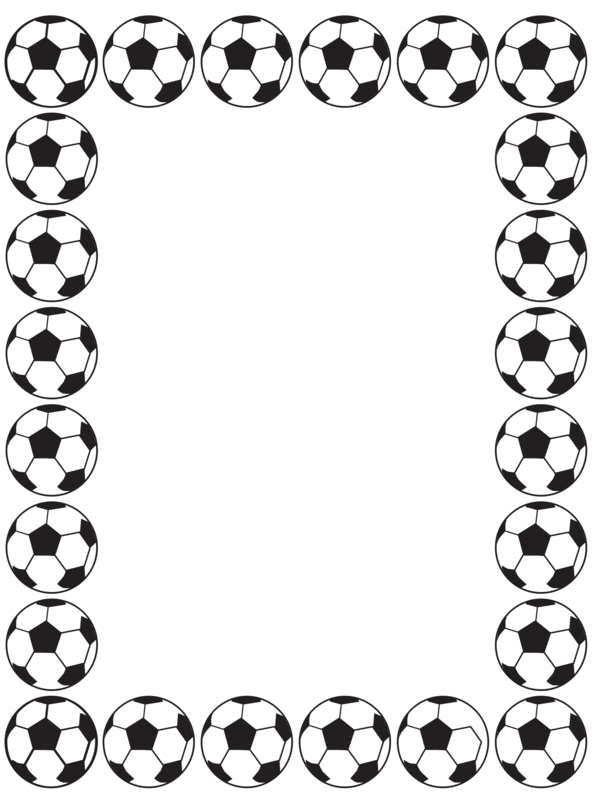 Here is a Football Border/ Frame. I created. Please feel free to download. Just click on the image and a higher res of the frame will appear in a separate browser just download the file and import into a Word Document. It has a transparent centre so you can import it into a word Document and import a picture, send the picture behind the frame! Et voilà!